Online Presence is paramount to remain relevant in today’s world where a dedicated website is a necessary prerequisite for a successful legal company. 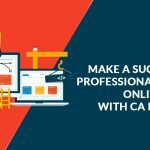 Though building a website from scratch on one’s own accord is not impossible, yet it remains a time consuming, costly and most importantly a tasking effort. Mobile and computers are now part and parcel of all spheres of human lives. 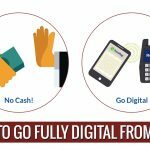 Hence the internet offers a great opportunity for exposure to a larger pool of potential clients as well as enables prompt and hassle-free legal services to exist clients. 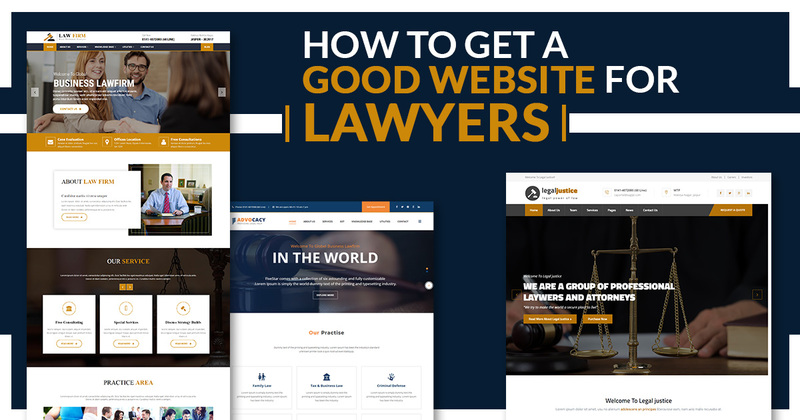 And considering the stressing resource and cost demands, we believe are attractive, dynamic and fully-functional lawyer website templates are the best cost effective efficient option for budding and established legal companies alike. In today’s internet world, there are hundreds of websites for all kinds of legal services. But what separates the rest from the best is the design of the website. The design remains the first impression that your clients will have upon visiting your website. And our lawyer web design templates offer best in the category design options with an easy to navigate user interface. A perfect blend of yellow and white, the theme reverberates professionalism and clarity at its peak. A simple yet professional design coupled with all standard features presenting all legal services offered in a rich and precise way. The theme is low on memory and high on performance. Easy to load and mobile responsive design. The design and layout blended in Ocean-Blue reflect wisdom, confidence, intelligence, ideal characteristics that make a successful lawyer. The unusual yet sober combination showcases a strong feeling of solidarity with lawyers stuff in the background. The design is memory friendly and website launches instantly with zero-lag time. The grid design theme must reflect. Blue remains a recurring theme across all templates. However, our light blue law firm website templates theme boasts of design in sync to systematically list Acts and Rules. The fonts are easily readable and dynamic nature makes it an ideal front-page for your law firm. The band icon further perfectly resonates the overall legal theme of the website for professional lawyers. This lawyer website theme design consists of a blue and white color scheme with simple attributes. It makes its relevance with the purposeful placing of some signs and features. Some key features include the Visitor Counter, Department Link Gallery, Client Login Panel, and many more. The Blue Black theme is for experts on finance matters. 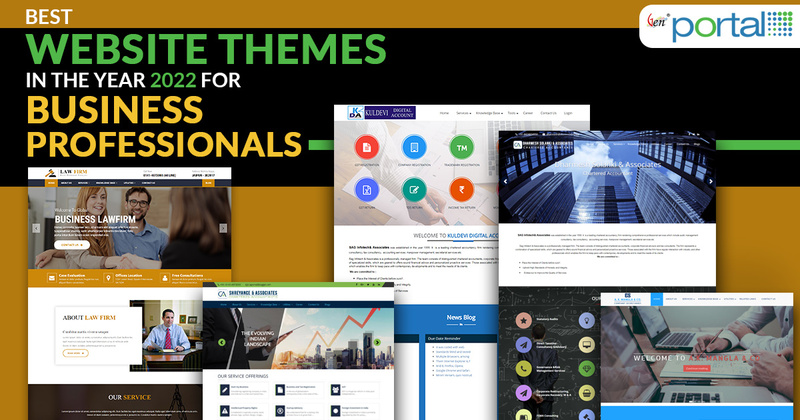 This theme is designed in a sober and calculative kind of surrounding to represent the accounting nature of legal professionals. The plain writing in black color with the white and blue background looks sophisticated and reflects clarity and positivity. It also is reminiscent of the lawyer’s attire. 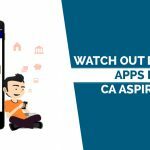 CA Portal has a wide pool of themes to choose from as per their specific needs and requirements. These law firm website templates cater to various needs and requirement with features like contact information, gallery, social media, forms, blog, calculator, and so on. 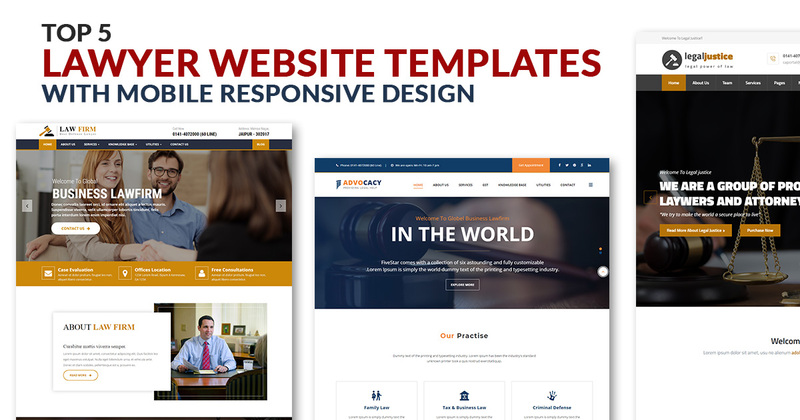 For those professionals on the lookout for means to scale their feature list on their website, these lawyer website templates serve all needs with top-end features like on the go content upload, easy customization etc. These templates are easily customizable. It means that in case you feel the need for a cosmetic update you can do the changes to any number of attributes as per your requirements. 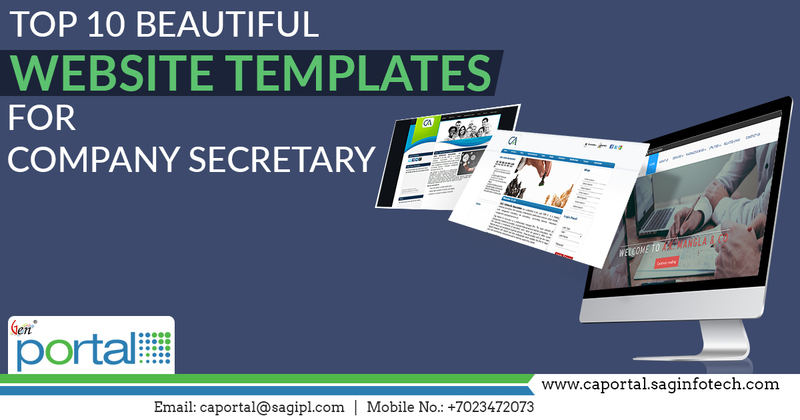 In case, you wish to switch on an independent website or further want to scale up your current website in terms of features, you can utilize these pre-existing template designs for your modified or new website.